Another round of data is in from this month’s NPD report. 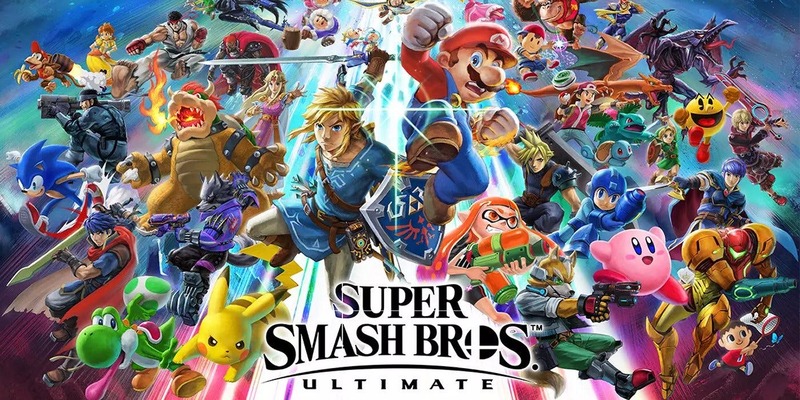 Along with the best-sellers on Switch and 3DS specifically for the month of December, we also have a list of the games that have sold the best in 2018. Continue on below for the full results. 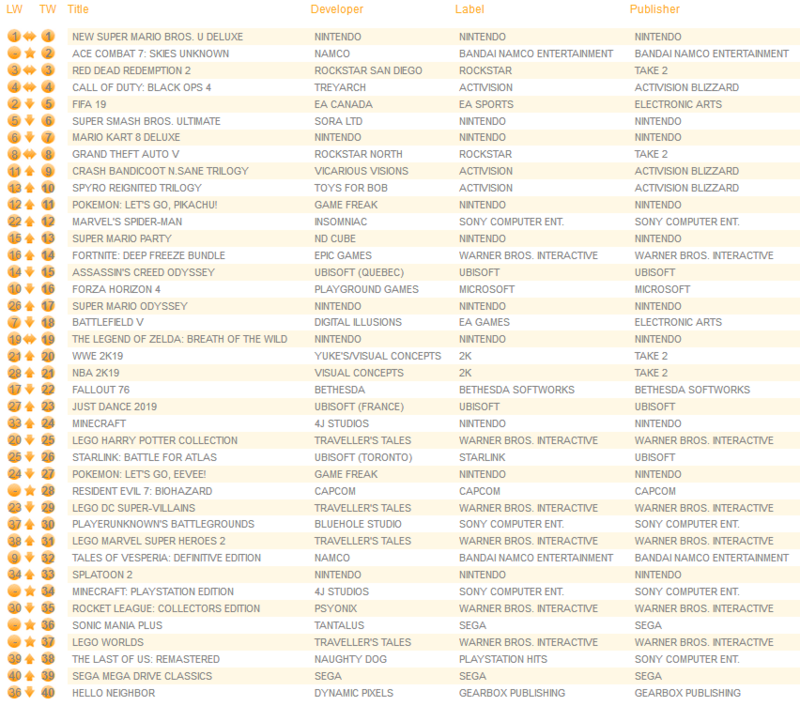 December 2018 NPD: top 20 best-selling games in the U.S.
NPD Group has released a listing of the top twenty best-selling games in the U.S. for the month of December 2018. The results can be found below. This week’s issue of Famitsu has a new report on the Japanese gaming industry for 2018. 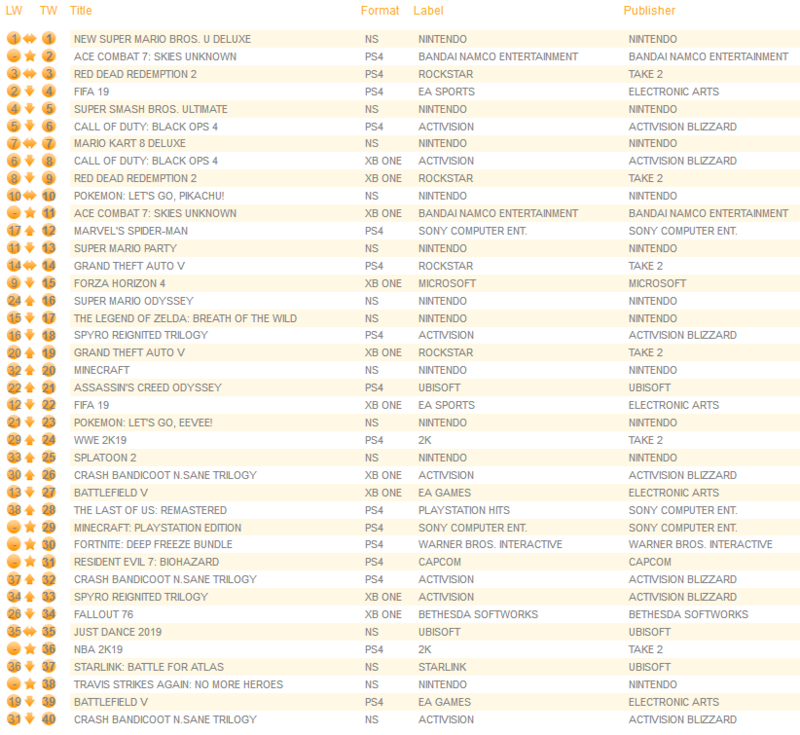 The publication shared a listing of the top 100 best-selling games. Nintendo ended up doing very well last year with 9,918,000 copies of software sold. New Super Mario Bros. U Deluxe was the top seller in Japan this past week having sold 166,303 copies. 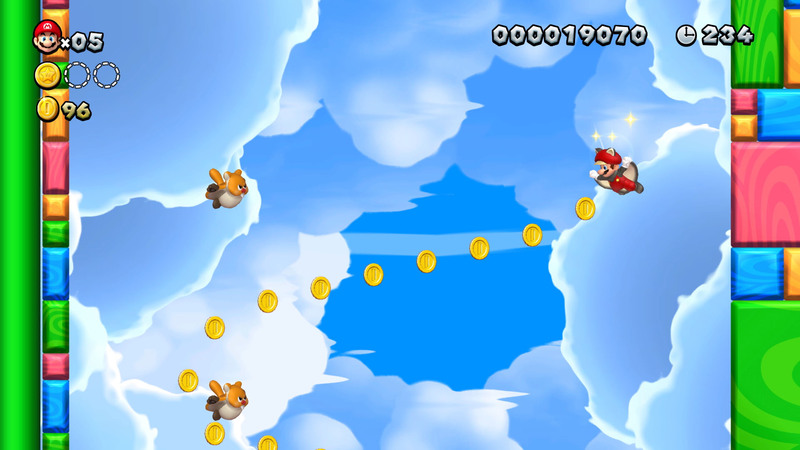 The game actually performed almost identically to the Wii U version. 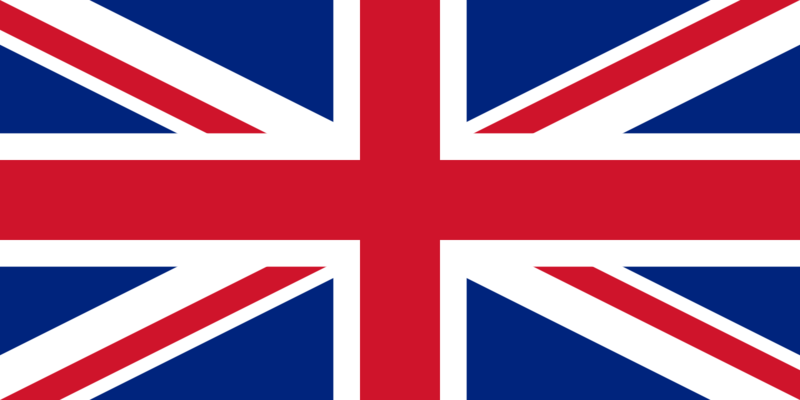 Expanding on the game’s sales, Media Create points out that the Wii U original sold 164,000 copies in its first week. It also had a 55.32% sell-through rate. 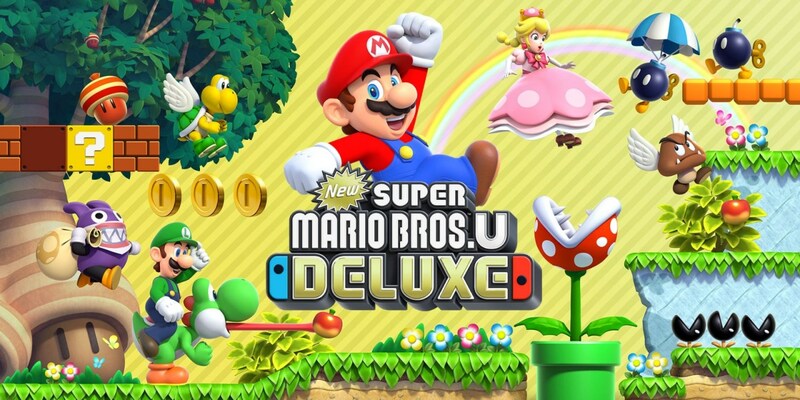 To compare, New Super Mario Bros. U Deluxe sold through 52.53% of its initial shipment in Japan. Japanese daily Nikkan Kogyo Shimbun conducted an interview with Nintendo president Shuntaro Furukawa, which was published today. Furukawa primarily commented on sales, but some other things as well. 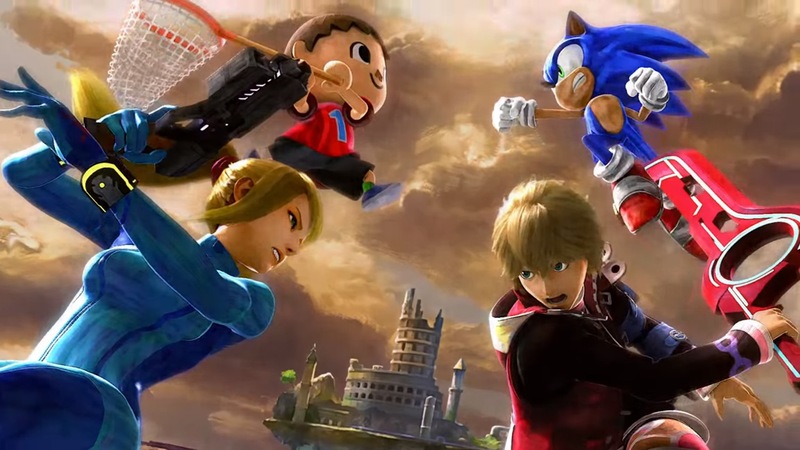 First, Furukawa officially confirmed that Super Smash Bros. Ultimate sold five million copies worldwide in its first week. Additionally, Switch is the home console seeing the fastest software sales so far in Nintendo’s history. The system’s sales began to increase in mid-November, which makes sense given the holiday period and the launch of Pokemon: Let’s Go. 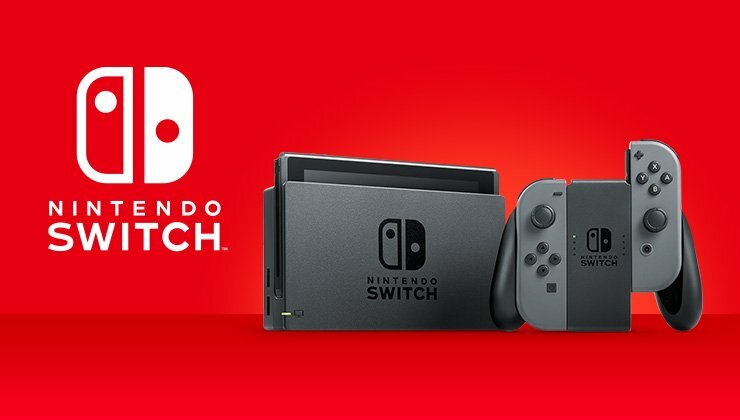 Switch is currently available in 60 countries. Once again, Nintendo sees smartphone gaming as a pillar of earnings. Furukawa wants to land smartphone hits and publish multiple apps across multiple fields. 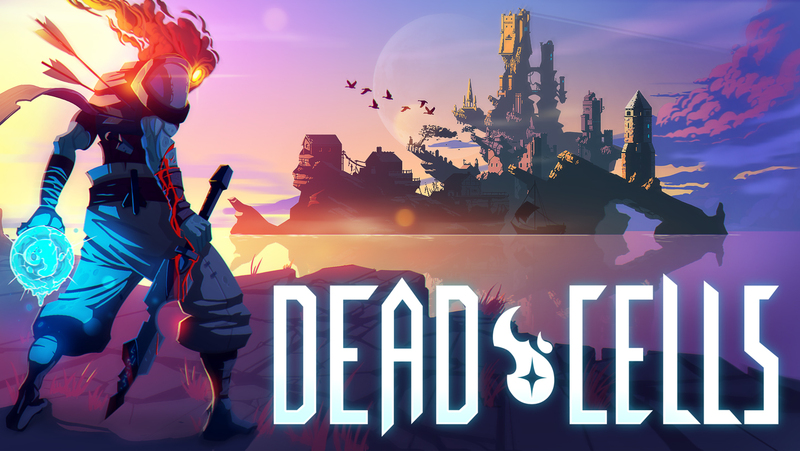 As part of a feature on Automaton Media, it’s been revealed that the Switch version of Dead Cells sold 100,000 copies in its first week. We had heard that, at launch, Switch had been outselling the PS4 release by a factor of four to one. As previously mentioned, Motion Twin is hard at work on free DLC for Dead Cells. Players can look forward to a content update sometime in Q1 2019.